On Thursday 7 March, a group of Year 9 students went on an excursion to CERES Community Environment Park to learn about Biodiversity and Ecosystems. This excursion aimed to create practical, hands-on learning in the area of Science. 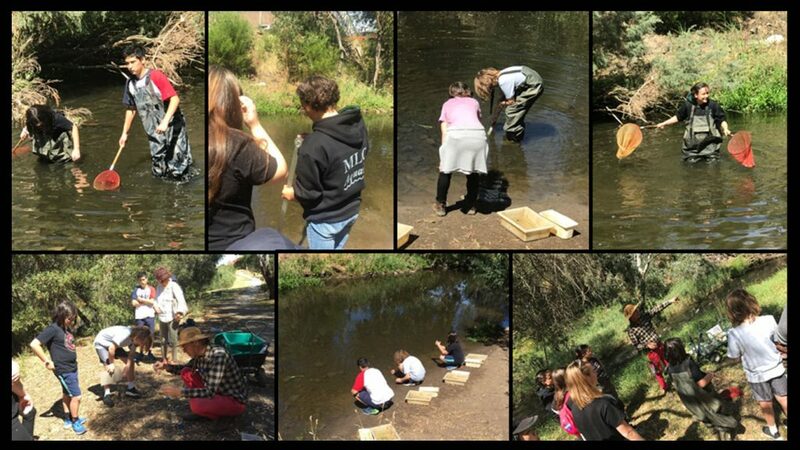 Students began by getting into the science behind the health of waterways, by observing and monitoring the quality of the Merri Creek water. They used chemical and physical tests such as the temperature, pH and salinity to monitor the water quality. There was even an opportunity to participate in a kick sampling technique to net for freshwater macroinvertebrate creatures living in the Merri Creek. Using the correct equipment, students were able to identify and learn about the aquatic organisms found in the creek. We ended the day by discussing the discovered results and relating them to the health of freshwater ecosystems.